NOTE signed copies will be shipped out on December 12th 2011. Unsigned copies will be shipped immediately. 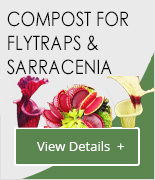 Field Guide to the Pitcher Plants of the Philippines is a beautiful and colourful overview of the twenty seven species of Philippine pitcher plants (Nepenthes) – a spectacular and. Several species featured in this work have been discovered only in the last two years and are documented here for the very first time. 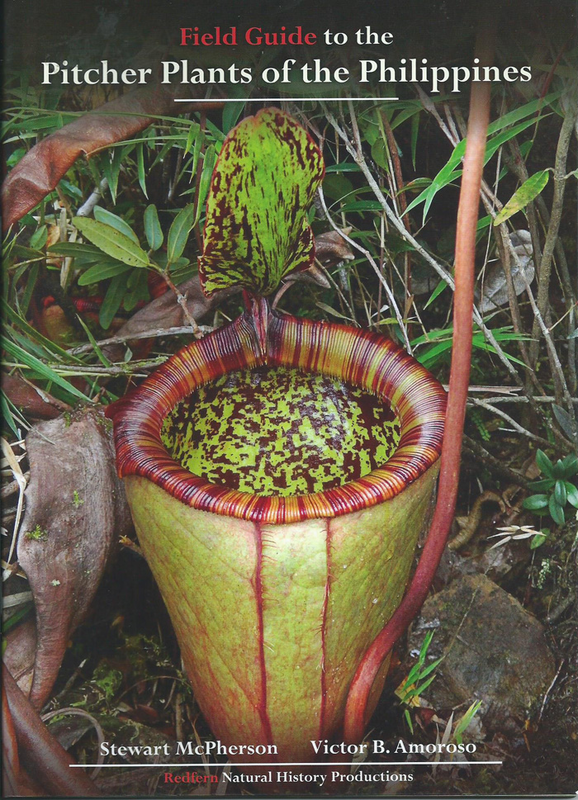 This lavishly illustrated guide book consists of a short introduction to Nepenthes, followed by an overview of the species known from the Philippines (complete with full page map). Each species is then profiled over two pages with the use of three images (most of which have never been published before) and a brief, but detailed text summary written in clear, easy-to-understand English. Concluding sections cover Nepenthes hybrids, conservation of Philippine pitcher plants, Bibliography, Index and About the Authors. 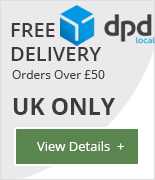 In stock and available for immediate dispatch!